Grain Surfboard Kit - Root 9' Longboard: A Beautiful Wooden Surfboard You Can Build From a Kit! This is Grain's most popular board to date. A classic semi-performance 9’ noserider. Everyone needs one of these boards in their quiver. The Root features moderate rocker, slight hollow in the nose and softer rails throughout. Perfect for those mushy knee-to-head-high beach breaks. Smooth and fast. 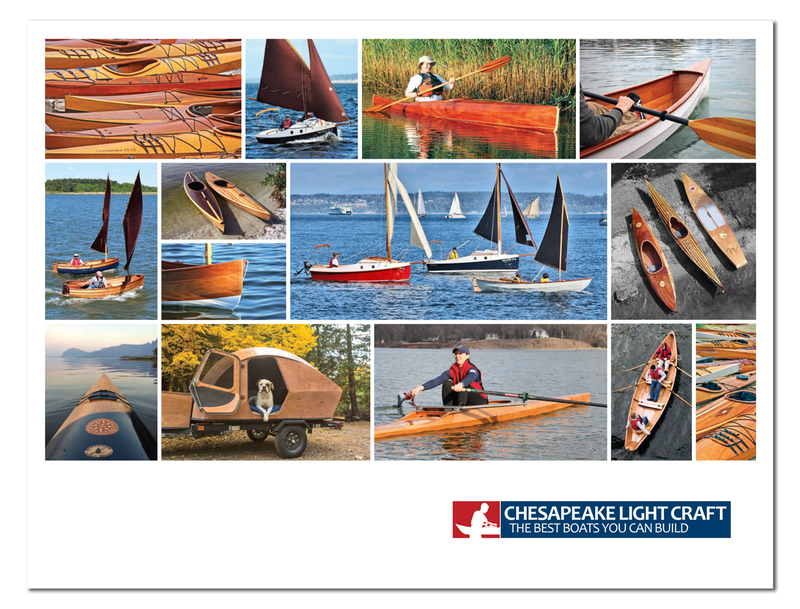 Chesapeake Light Craft has been working with Grain Surfboards since 2009---we're really excited by what they're doing with their Home Grown series of wooden surfboard kits. With our San O' series of paddleboard kits, we discovered a mine of enthusiasm for wooden boards with a modern vibe. You’ll discover that wooden surfboards ride with more energy and carry more momentum down the wave. The original surfboards were wood, and a well-built wooden board will feel solid underfoot but also transmit a pleasing softness like nothing you’ve ever experienced on a 'glass and foam board. Wave after wave you’ll find new ways to praise its qualities. Quite simply, Grain Surfboard kits are a perfect blend of traditional craftsmanship and modern performance. Grain Surfboard kits are manufactured by hand using predominately Northern White Cedar, with some Western Red Cedar thrown in for color. White Cedar is super light, extremely rot-resistant and beautiful to look at. What else could you ask for when building a surfboard? The natural qualities of these tight-grained woods ensure durability, strength, and lightweight rideability for many years. Like all CLC boat kits, Grain Surfboards are sheathed in fiberglass and coated in epoxy for a lifetime of hard use without the headache of old-fashioned woodenboat maintenance. Every Grain Surfboard kit comes with everything you need to build your own board, including CNC-cut keel and frames, hand-cut top and bottom planks, rail strips, fin box, glue, epoxy, fiberglass, mixing buckets, gloves, and a detailed instruction manual. These kits are designed to be built by anyone with the room to do it. Previous woodworking experience is not necessary. Can I build this surfboard in my apartment/living room/dorm room? How complete is the Home Grown Kit manual? How much can I modify the design and/or look of a Grain Homegrown Kit? How much skill does it take to build a Home Grown Kit? Do you have to be a woodworker? I'm a bit anxious about working with fiberglass… should I be? The swallow tails look complicated. Are they? What comes in a Grain Home Grown Surfboard Kit? What kind of tools do I need to build a board? That depends on whether you live alone. Your board may take as much as two full work weeks to build IF you were working on it nonstop. Chances are you are more likely to do a little at a time every day - plus weekends - for a couple of months. Be sure that your mom/wife/husband/roommate is cool with having your new stick growing in the middle of the room for that long. Good luck with that. You'd also be wise to disclose to your loved one that you will be generating an incredible amount of wood shavings, saw dust and sanding dust which, though aromatic, is not good to breathe. Let’s not even talk about the epoxy resin which will drip off the sides of the cloth onto whatever floor covering you forgot to spread a drop-cloth over. You will need enough room for a rocker table longer than the length of your board, with at least two feet of space around all sides, plus workbench or table-like surface to assemble parts on. And good lighting is essential - when you begin shaping and sanding, you will want it at the same level as the board itself so that you can see any imperfections. The manual is a step-by-step description of how to assemble a Grain Home Grown Surfboard kit. It is loaded with detailed pictures and instruction. The actual hours that you spend building your board will depend on the complexity of the board you are building and the choices you make about customizing the finish, but you can count on the total falling somewhere between fifty and eighty hours. This time will be applied to the project in smallish chunks as you must wait for epoxy to cure before moving on to subsequent steps. Many kit builders will reserve an hour in the morning and/or evening before and after school or work as well as time over weekends. Plenty. The main restriction is that the shape of the board is defined by the computer-cut internal frames. You have some design flexibility in shaping the rails, extending the length (with a longer tailblock), making a pintail instead of a squashtail, making the nose finer or blunter, and some other areas. Of course, much of your board's identity will be determined by how you decide to "plank" it. You can inlay other woods or designs, stain planks, paint accent stripes, and even add colorful fabrics beneath the fiberglass. You don’t have to be a woodworker to successfully assemble a kit - you just need patience. Many of the parts are pre-machined, so most of the cutting and fitting needed is already done. Kit builders have only to trim off excess after assembly is complete. It helps to read the entire manual a time or two before you begin working. This will help you understand how the various steps in the building process are related. And remember the old wood-working adage, "measure twice, cut once." It is far easier to take wood off - especially soft wood like cedar - than it is to put it back. Work slowly, preferring hand tools to power planers and 8-inch disc grinders. Stick with block planes, spokeshaves, rasps, and sanding blocks. Take frequent breaks to check (and admire) your work. Close one eye and sight down the board - it's easier to correct a problem while it is still developing. Finally, keep in mind that when you're done there will be a few things you wish you had done differently. All hand-made objects have imperfections; that's part of the appeal. One day, while you're waiting for another set, you'll look down at the seawater washing over the board's beautiful grain and be amazed by what you've built! Not really. Fiberglassing is a matter of preparing the surface, smoothing out the cloth, and evenly applying the epoxy. The trickiest part is spreading epoxy over compound-curves (surfaces that change in all three dimensions at once), but if you work slowly and deliberately your 'glass work will come out great. In fairing off the top of the tail block, which is mostly inside the board. The manual is explicit on this point, so read it carefully. In fitting the fiberglass cloth up into the narrow part of the swallow tail. A small patch can be applied before the primary cloth application to ensure full coverage. Then, while the epoxy is setting up you can check back to make sure the cloth is tight. Each kit comes with all the material you need to build your own board, including: board frame, cedar planks and rail strips, wood scraps (sized for tail blocks and minor structural blocking), fin box, leash plug, waterproof glue, fiberglass, and more. Epoxy, squeegee, mixing buckets and rubber gloves are sent directly from MAS Epoxy to save shipping costs. A detailed 40-page instruction manual tells you how to assemble it all. 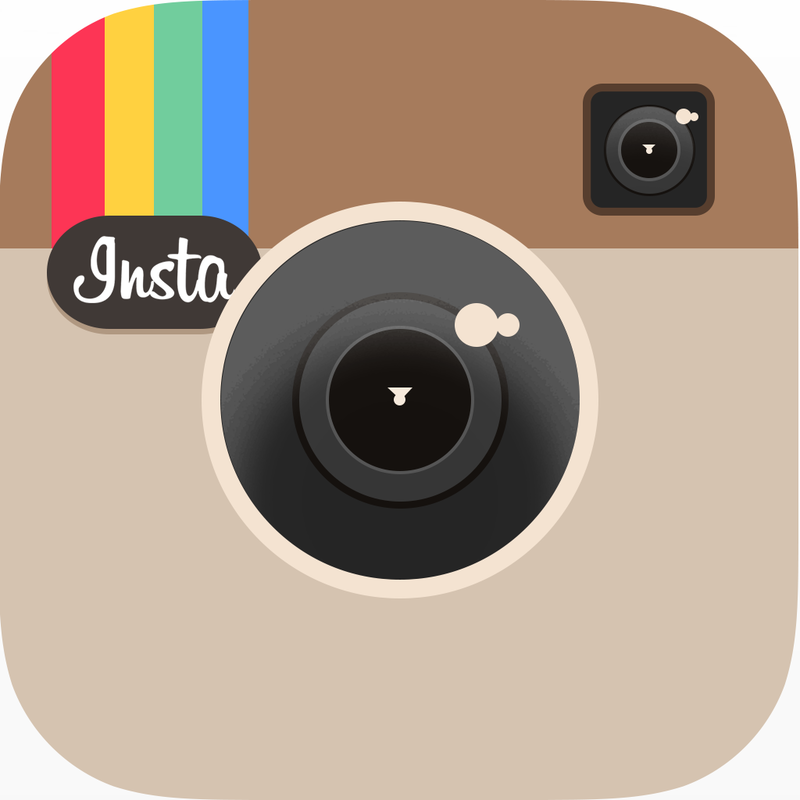 You will find planks numbered in a suggested pattern and marked “top”, “bottom”, “nose” and “tail”. The rail strips are already milled with a bead and cove that allows them to work around the rails (see the manual).